When it comes to discipline, it is not all merry for Sanches. 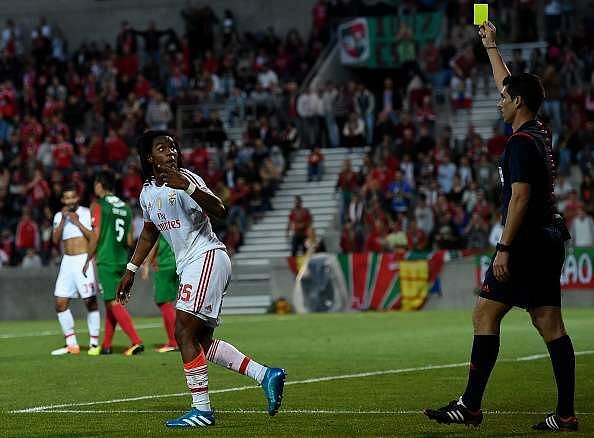 While playing for Benfica B, he received 2 straight red cards in the 2014-15 season in a total of 24 appearances. In all his 58 appearances for Benfica, both the first and the second teams, he has received 18 cards in total, 15 yellows, 2 straight reds and a red for picking up two bookings. The latter came in a match against Maritimo this Monday itself when he picked up the two yellows within just 37 minutes of the start of the game!